Last week we looked at the many ways we can raise our self-esteem and begin to feel better about ourselves. We also identified how these patterns of low self-esteem can start very early in life – and thus it makes sense that we think about developing and promoting self-esteem in childhood. Parents and caregivers can do this by encouraging their children and making sure they feel loved, secure and competent. Children who are scared to try new things and speak negatively about themselves may have low self-esteem. They tend to give up easily or wait for someone else to do the task for them. They can also be overly critical and easily disappointed in themselves. They tend to view temporary problems as permanent and can be pessimistic. 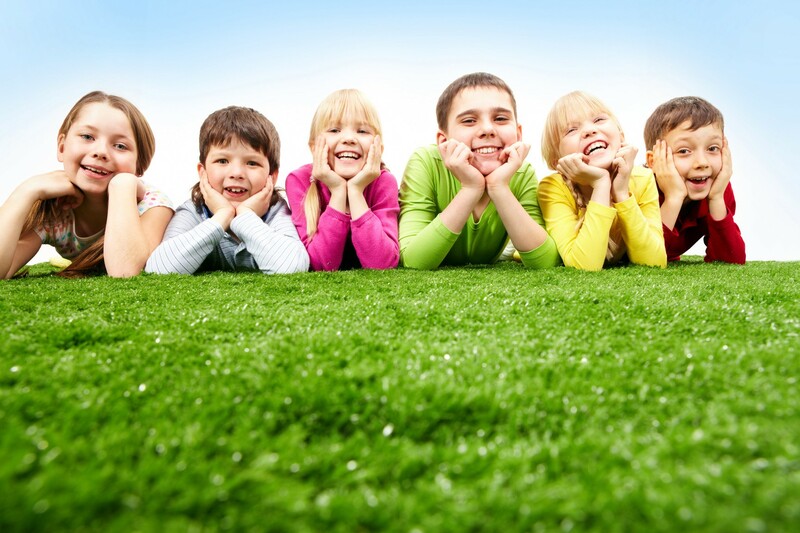 In contrast, children with healthy self-esteem are comfortable in social settings and enjoy interacting with others. They enjoy working independently as well as interacting in groups. They work towards finding a solution when faced with a challenge and don’t put themselves down. They are generally more optimistic and know their strengths and weaknesses. To help build your child’s confidence, encourage your child to take healthy risks. Allow them to take (age-appropriate) chances, make choices and take responsibility for them. When children make their own age-appropriate choices this empowers them and gives them a sense of control over their bodies. Children also need opportunities to demonstrate their competence and feel that they make a valuable contribution. This can mean asking them to help out at home – by setting the table or dusting. Encouraging them to take on tasks that they show particular interest in is a great way to boost their confidence. Teach your child to set goals and take pride in their accomplishments. It is important to ensure that their goals are within reach and at an appropriate level for their ability. However, if your child tries and doesn’t succeed, this is a fantastic opportunity for you as parent to help build their self-esteem. Let them know that no matter what the result, your love is unconditional. Encourage them to try and try again. Overly praising a child is not the way to develop their self-esteem and confidence. Confidence comes from them trying, failing and trying again. If we tell them they are doing a ‘terrific job’ whatever they do, this confuses children and they learn not to trust their own instincts. However when praise is appropriate, specific and earned it is a valuable self-esteem builder. To make an appointment call 064 6636416/064 66364100 SouthWest Counselling Centre is a not-for-profit organization. All funds raised through fundraising are for service provision.